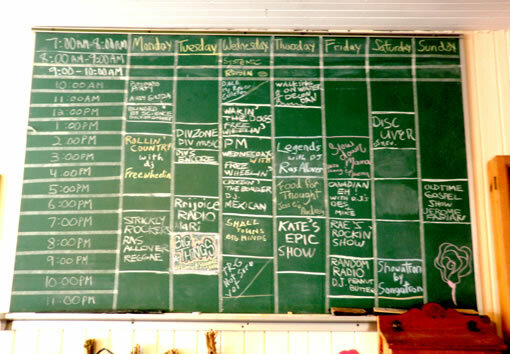 CHCR 102.9 FM & 104.5 FM, Canadian Homegrown Community Radio, is a community radio station broadcasting with an ERP of 33 watts at 102.9 Mhz from our studio in downtown Killaloe, Ontario and rebroadcasting with an ERP of 35 watts at 104.5 Mhz from somewhere in the hills of Wilno. Click here to read about our history! To provide a hub of communication and feedback for the upper Bonnechere and Madawaska river basins. To encourage and stimulate discussion, and exchange of, ideas relating to the self reliant pioneering spirit that brought, and continues to make year round life rich, in this rugged land. To encourage and present local artists and performers in their craft. To provide a global context and understanding to our local experience. To provide a forum for the presentation of opinions and observations of individuals and groups to the area. 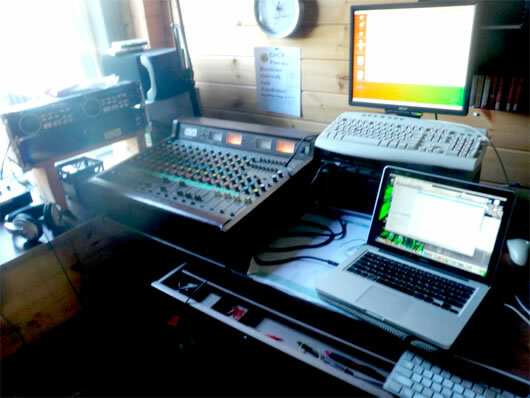 To provide an opportunity for people to learn and apply the skills of, operating a radio station, doing journalism and reporting, and bringing people’s thoughts to form and action. 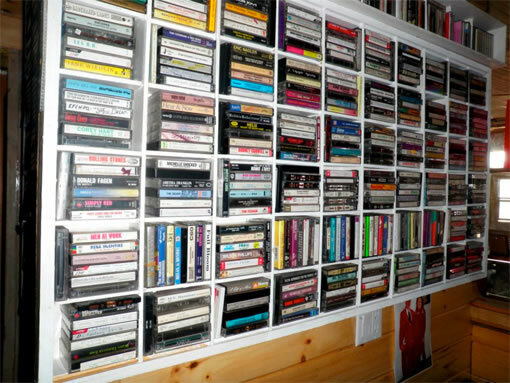 To provide access to alternative genres of music. 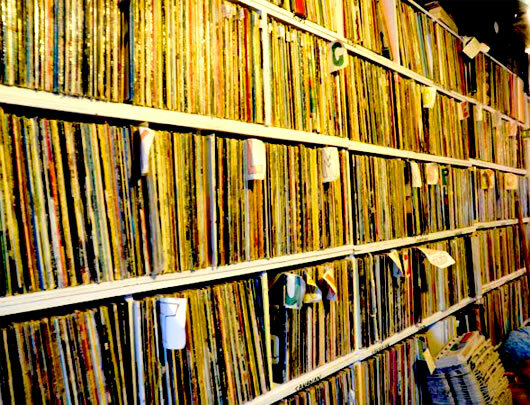 SOCAN has launched an awareness-raising “Licensed to Play” program for the more than 125,000 organizations across Canada that put music to work to make their business better. 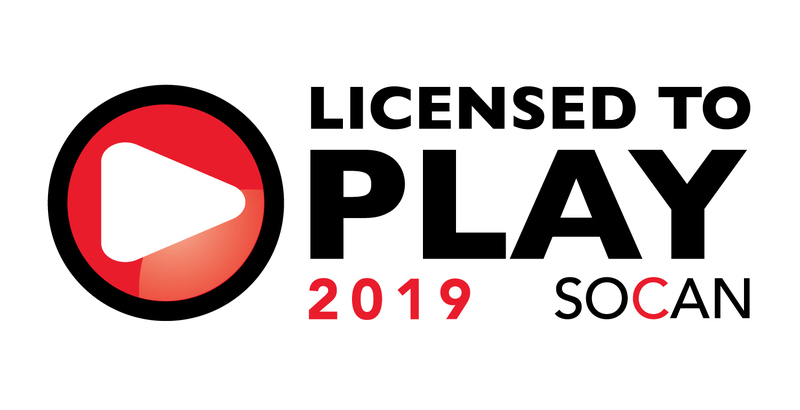 The “Licensed to Play” graphic symbolizes respect for music creation, fair play and fun, and will be incorporated into all SOCAN licensing efforts throughout the year – and beyond. This is a multi-faceted campaign to recognize the establishments and venues that enjoy and respect music by paying their licence fees. Vianet is a CHCR sponsor and provides our radio station with website hosting and email services, and we thank them for their long time support!! Keeping regional roadsides free of garbage and debris is one of the many ways we can all contribute to our vision of creating healthy and vibrant communities. 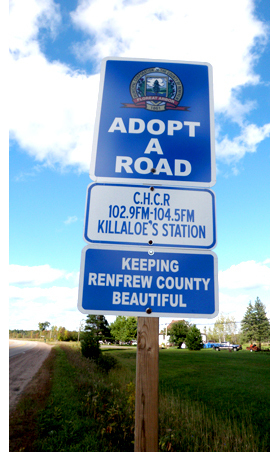 ADOPT-A-ROAD in Renfrew County is a sponsorship program where ambitious and community minded individuals or groups show their commitment to the environment by helping remove roadside litter. CHCR has adopted a small stretch of highway on Round Lake Road and is gathering volunteers from both the membership holders as well as CHCR DJs to help clean up the litter alongside the road to help keep our community beautiful. If you would like to volunteer for one afternoon please contact us! You can also listen in a new window so you can continue browsing, or open in your media player. We can always use more volunteers, both on and off the air. Tech support is especially appreciated. 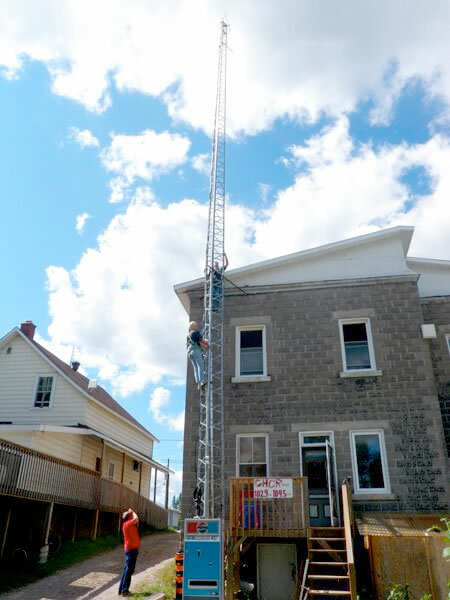 Donations-in-kind are very valuable to us, especially as we look at building and equipping an off-grid radio station/community communications centre. So download the CHCR Membership Application Form in PDF format and become a member for just $15 per year, or $25 for families!